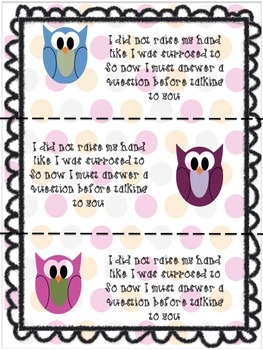 This is a great tool to get students to remember to raise their hand. Just take this and place it on a jar or basket and have it on your desk or near you. 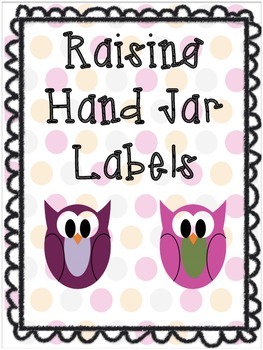 Then when a student comes up to you without raising their hand, they must pull a question out of your jar. Can be used for any subject.